Here at “Good Morning America,” we take our Disney vacations seriously. 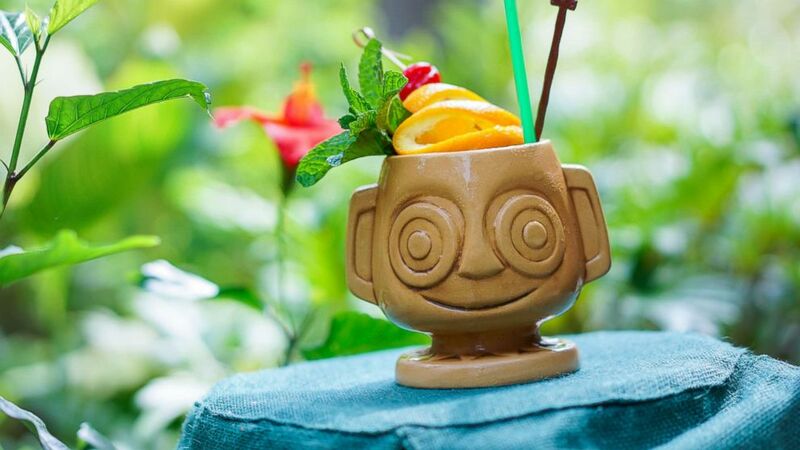 So seriously that when we’ve rounded up 27 of the must-try-before-you-die drinks available across Disney Parks and Resorts. And then we created a list you can print off and take with you on your next trip, whether it be Disneyland, Walt Disney World or even Castaway Cay. Be sure to bookmark this page so you have it ready to print before your next trip! And speaking of Disney’s private island Castaway Cay, can you say Konk Kooler? It’s made of Spiced Dark Rum, orange passion guava, coconut cream and pineapple juice.